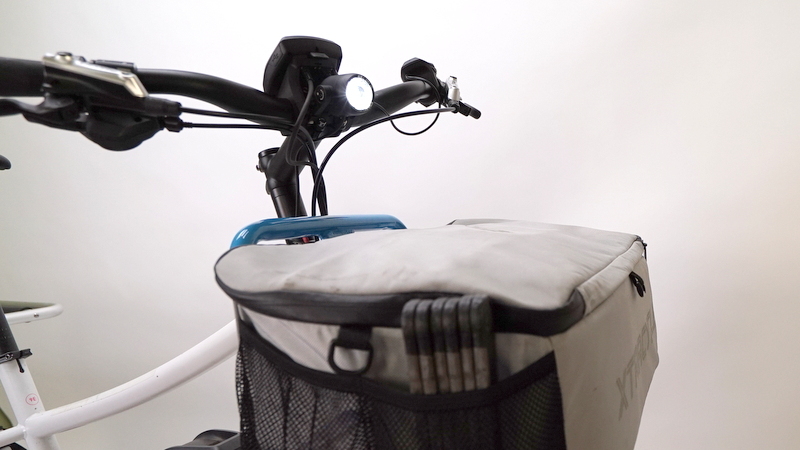 The perfect light set for Bosch-powered Xtracycle Edgerunners. Turn both lights on and off with the touch of a button. This set is only compatible with the Bosch-powered bikes. 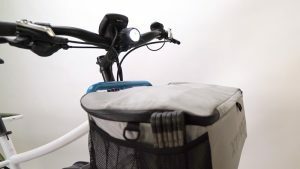 This comes with Xtracycle’s custom rear mount. Special back-to-school deal! Get $150 in store credit if you pre-order an Edgerunner 8E or Edgerunner 10E. Offer ends August 30, but as soon as we get a pallet load, we’ll order, so convince a friend to go in with you and you’ll get your bike sooner. But wait, there’s more. Leverage that credit. 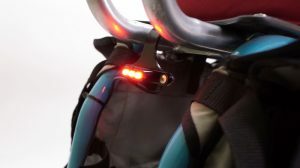 If you order a set of Supervova lights with your bike, you will get them for $149 (regular price $239, save $90) and we will just give you a dollar in cash to use up your store credit. Basically, we’re paying you a dollar to take a $239 light set. It doesn’t get better than that. Back to School bundle deal! As we roll into the back to school season, parents are getting ready to take their kids to and from school every day. To help you get set-up with a Xtracycle Edgerunner, or upgrade your Edgerunner set-up, for maximum kid-carrying capacity, we are offering Xtracycle’s Too Cool for School Bundle for a special price of $518 $349 that includes the PorterRack, PorterPack, LockPocket, and Magic Carpet. Bike purchase not required to get this special deal. Offer ends August 30, act now. The beautiful V6s is a compact model with a clean look which allows it to become integrated visually with your bike. Our revolutionary thermal core technology guides the heat of the LED directly to the cooling fins at the rear. This keeps the LED at a low temperature and ensures consistent light intensity at the highest level. The new CNC machined aluminum adapter for the Bosch display elegantly integrates the V6s light on a Bosch-powered EdgeRunner. The revolutionary new thermal core technology used in the new aesthetically pleasing housing makes it possible to dramatically reduce its size and improve the brightness at the same time. Every year a number of traffic accidents happen even though they could have been prevented through the use of daytime running lights, which many people don’t know about. So why not leave the light on 24/7? This bright 165 lumens light is visible all the time. This is a superior tail light. Its Twin Beam technology offers an extremely bright Power Beam towards the back as well as a strong Side Beam with an angle of 250°. What’s so special about Twin Beam technology? It combines the light of three LEDs in a smart and very efficient way by using two different beam angles so that you can be seen at any angle from behind. For extra visibility, day or night, no matter what you’re carrying.